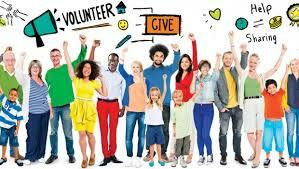 Are you looking for community service project ideas or Volunteering on your own? Whether you are looking for a way that you can make a difference or if you are looking for a project for a class, youth group, or civic or professional organization, there are plenty of ways that you can Volunteer your time or talents to help with Keystone Heritage Park and El Paso Desert Botanical Garden. Call 915-584-0563 or fill in the form below to indicate your interest, or print and mail the volunteer-signup. Our volunteer coordinator will be in touch with you to discuss options. Dates or times you are available?